What’s the EXO Business Education Centre? The Education Centre is an online portal that provides a central point of access to all EXO Business documentation. You can visit the Education Centre by clicking here or you can access it directly through the EXO Business interface, using the Education Centre dashboard widget. 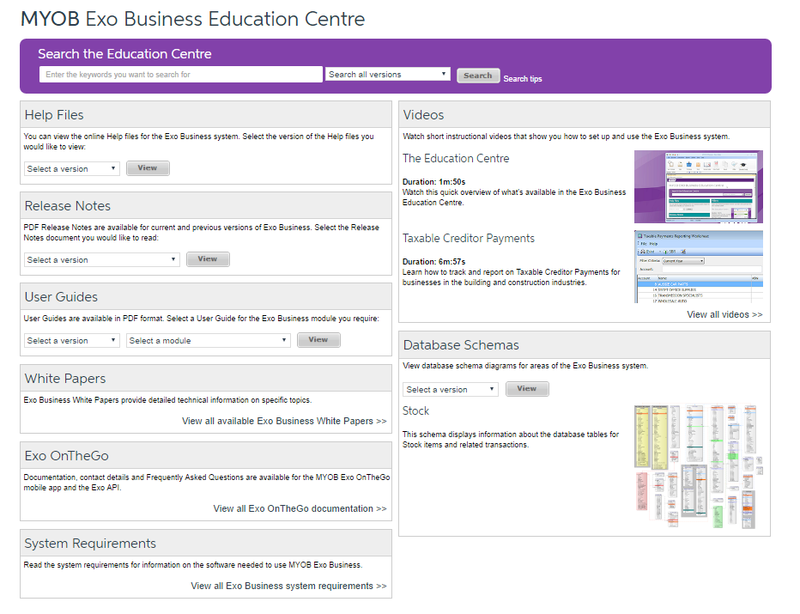 A separate Education Centre tab containing this widget is available in the default business flow menus. What can be found in the Education Centre? The Education Centre also includes a library of instructional videos and a set of database schemas, which include diagrams and documentation on the structure of various areas of the EXO Business database. Trouble navigating to the right help documents? There is a great search function where you can perform a search across all documents on the Education Centre, or search information relating to a specific version of EXO Business. Just enter some search terms into the search box at the top of the help centre and click Search. The results appear, showing everything that matches your search terms, and you can filter them by document type to narrow down the search if you want. 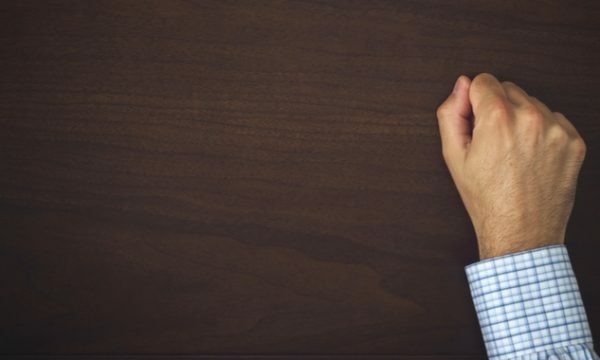 ERP 101: What is it and why do you need it?